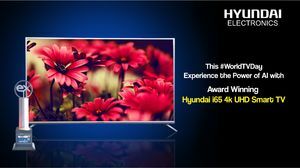 Hyundai electronics India with its wide range of electronics and home appliances like Smart LEDs, Air Conditioners, Washing Machines and Refrigerators has ventured into India market. Hyundai Consumer Electronics Pvt. Ltd.